“I wanted to let you know that the book was amazing, very beautiful but also great lessons and clearly walked me through how you achieved the look of your amazing photos. I was so inspired by the two of you. I am extremely happy with the purchase and the inspiration and training that the book provided. 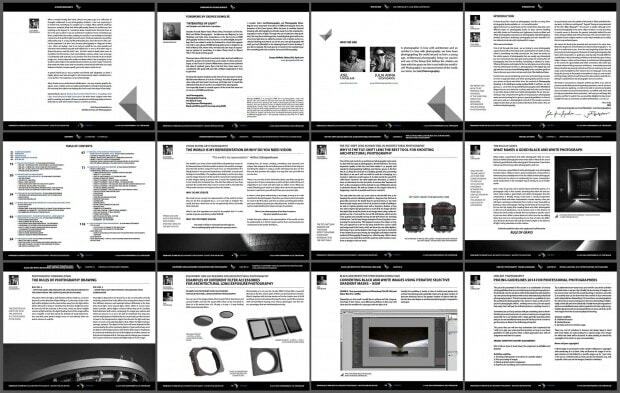 Just thought that you would like to know how people see the book and what they are able to achieve thanks to you. 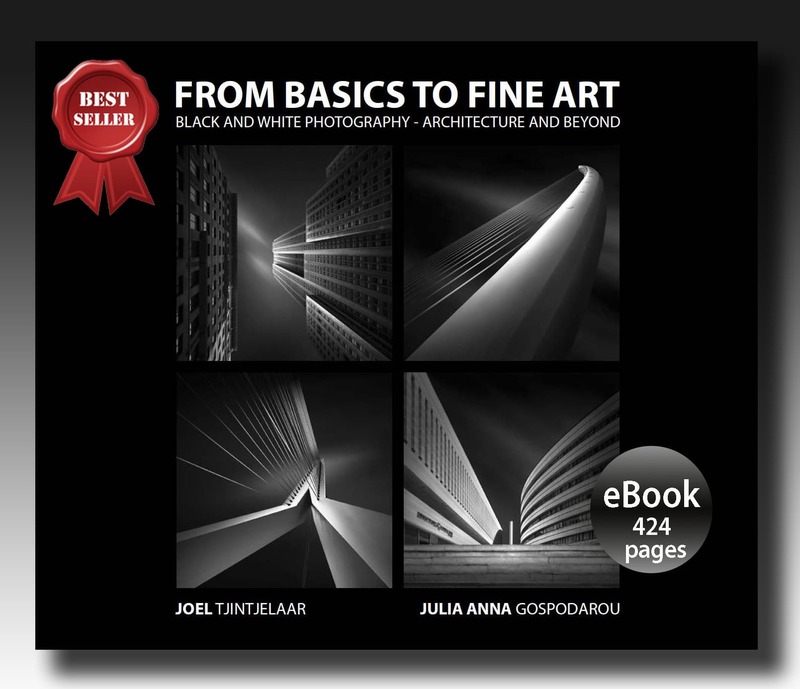 “Julia Anna Gospodarou’s and Joel Tintjelaar’s book “From Basics To Fine-Art” has changed my photography. Your definition of “What Is Fine Art Photography” set the stage for me to up everything I do now with my art. Thank you!!! If you are serious about your art, you need to buy the eBook From Basics to Fine Art. “The book has been my companion for the past weeks and what a delicious time it has been! The book is very well written and the title couldn’t fit better to the content. You managed to cover from scratch to the cherry on top of the cake. Impressive accomplishment! I was quite surprised for you guys even sharing the business model. Congratulations for such an open will to share. For me, the shooting technique was absorbed smoothly, and although I already had some of the initial knowledge, it was quite refreshing to go through it with the connective line to reach the final goal of a fine art image. The post-processing has bigger depth and it is still in abortion. I will have to consolidate that information with practice on some of my images. Wrapping up, I’m officially a big fan of the book. Special thanks to our graphic designer Artur J. Heller from Camerapixo who is a highly talented and creative graphic designer and to our erudite proofreader, Charles Paul Azzopardi, a Fine-art photographer himself. Posted in Books Videos Education, Store. RSS 2.0 feed. Very looking forward for your book! Thank you Kah-Wai! The book will be out in 2 weeks at the most! Hello Julia, i am very interested in your work. I have problems trying to download the book preview file. It has 4 mb and i can only get 154kb downloaded. Please check out if there is any problem with the download link. Hi Miguel! Thank you for your interest in my work. I have just checked the download link and it worked for me. I was able to download the file very quickly. Maybe it was some glitch in your case. You could clean your cookies and try again or maybe you need to make a restart on your system. Let me know if it goes well and alternatively I can send you a link in an email. Thanks! Thanks Julia, finally I have done it. I dont know why, my tablet can´t download the file but here, at home, in my Pc, works fine. Great to hear it, Miguel! Have a pleasant read and I hope you’ll find it interesting.